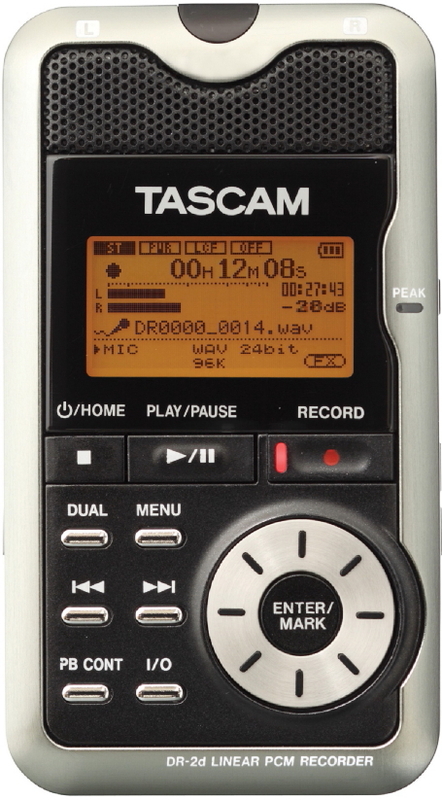 The Tascam dr-2d Portable Digital Recorder brings high-resolution recording in a compact, affordable package. It offers up to 96khz/24-bit wav or mp3 recording to sd cards, and recordings can be transferred to computer through high-speed usb 2.0. 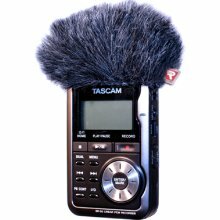 The Tascam dr 2d has a dual recording feature that records a copy of your audio at a lower level, so if the level suddenly jumps you have a backup instead of a distorted performance. Protects You From Overloaded Recordings! 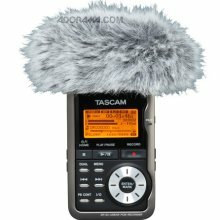 TASCAM'S DR-2d is cool in a bunch of ways. Not only is it a high-quality (and affordable) portable recording solution, but it also has a number of tricks up its sleeve aimed to make your recording duties easier. First of all, it has a built-in stereo microphone and a set of effects for shining up your sound. Next up, there's a built-in metronome for perfectly timed recordings, a tuner for perfectly in-tune recordings, plus a built-in speaker so you can hear everything back. The DR-2d records to SD media, by the way, and it comes with a handy 2GB SD card — plus a USB computer connection, so you can immediately connect it to your Mac or PC and transfer your files. Our favorite DR-2d feature on the TASCAM DR-2d though, is the dual record function. Record using the new built-in condenser microphones or plug in your own. You can slow down recordings without changing the pitch, and there's even a metronome and built-in speaker. The Dr2d provides hours of recording time using a pair of 'AA' Batteries, making it the perfect partner for songwriting, live performance, rehearsal or home studio recording. 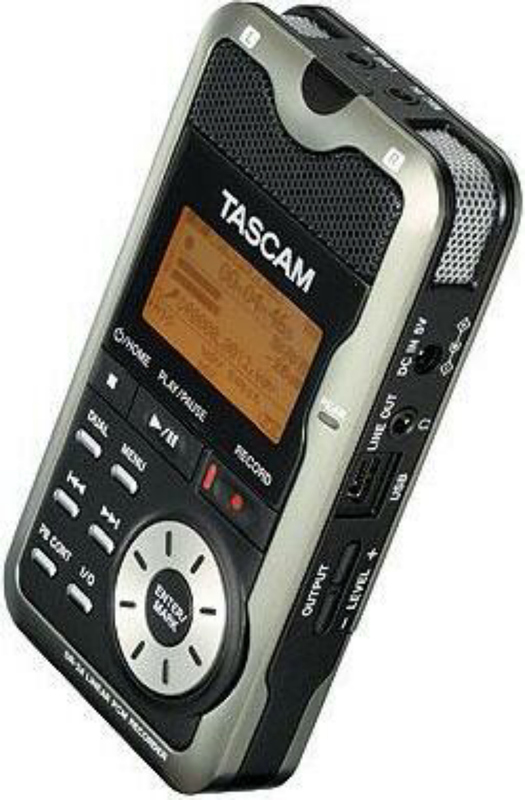 Owners Manual: Click Here For Download;Tascam DR-2D Operation Manual and Specifications (4.83 MB PDF).